While the official text for H.R. 2084, titled "Stopping Consumption of Tobacco by Teens," or the SCOTT Act, is not yet available, according to Aderholt the measure aims to reduce youth access to tobacco products. In the past, Aderholt has been an advocate for the premium cigar industry. In 2016, he added a rider to an appropriations bill, which ultimately failed, that sought to exempt premium cigars from the predicate date in the FDA’s Final Deeming Rule. 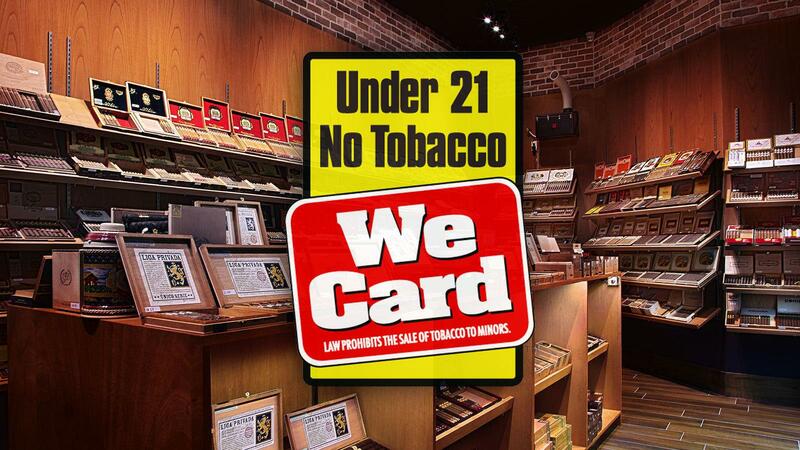 Massachusetts, Arkansas, Virginia and Utah—have raised the tobacco age to 21, along with 450 localities, including New York City, Chicago, San Antonio, Boston, Cleveland, Minneapolis, both Kansas Cities and Washington, D.C.